Do you have a problem using some of the apps on your iPod Touch when you’re outside because your gloves make your fingers too clumsy? Here’s a little item that will come in handy in just those types of situations. Pick up a pack of rubber tipped touch screen stylus pens on the cheap for just $3.16. 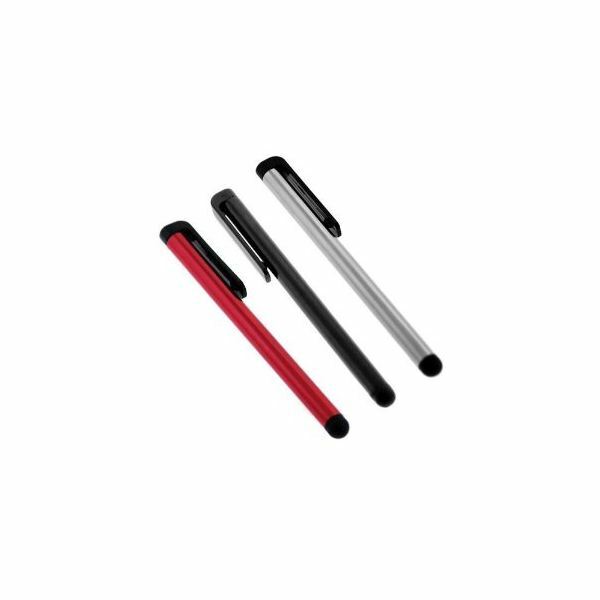 The three pack comes with one red, one silver and one black pen tipped with soft rubber that won’t damage the screen of your iPod Touch. The ultra cool looking JayBird Sportsband Bluetooth headphones seamlessly blend style and function. The wide band has a modern style with foam earpieces that provide both a secure and comfortable fit. 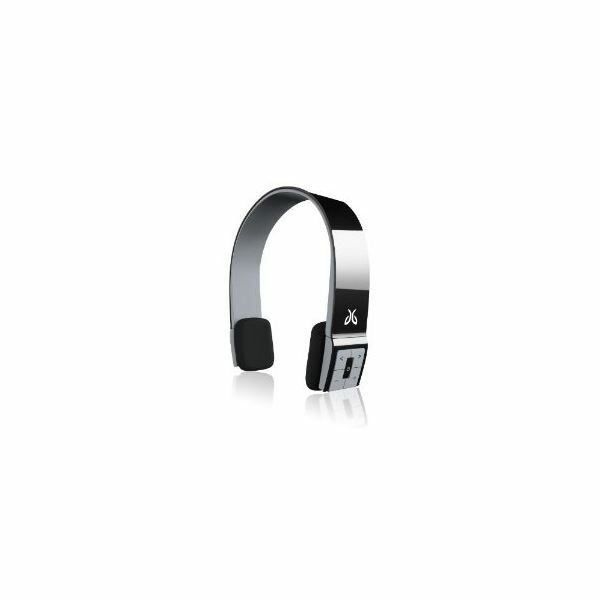 The $89.00 price tag makes these a great choice for someone who likes to workout while listening to music on their iPod. The sound quality is excellent with no cracking during periods of high treble or thumping bass. This is one of the accessories for the iPod Touch that will put a smile on your face and would make a great gift as well. Do you ever have the urge to show your entire family something really cool that you have on your iPod touch but just can’t get them all around the tiny screen? Maybe you’d like to watch one of your movies on the big screen television in your living room instead of on the small Touch screen. 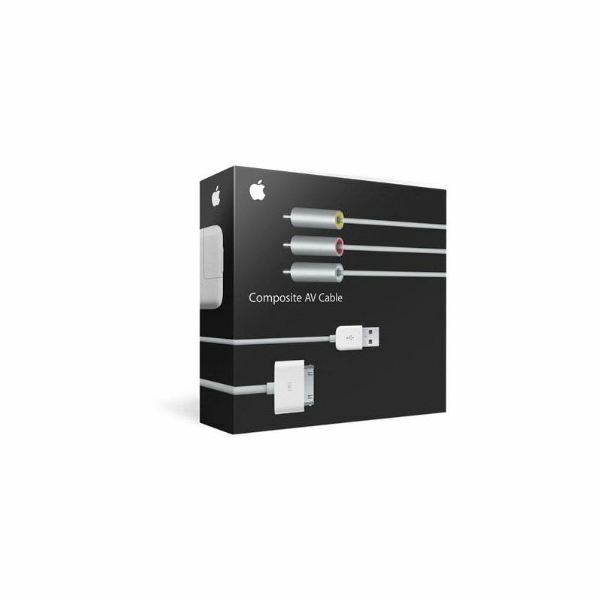 Here’s the solution, one of the best accessories for ipod touch, the Apple composite AV cable that connects your iPod Touch to the component inputs on your television. The AV cable also comes with a USB power adapter, audio and USB connectors. At $49.00 this is a great deal. $99 turns your iPod Touch into a GPS locator. No, really, it does. The Bad Elf GPS is a high-performance, 66-channel MTK GPS Receiver that Works with several popular iPod apps like MotionX GPS, RunKeeper, Geocaching, Fore Flight, Zagat TO GO and Star Walk. This is a must have for the geocacher on your Christmas list but could be used by anyone who needs GPS location information. Golfers come to mind. 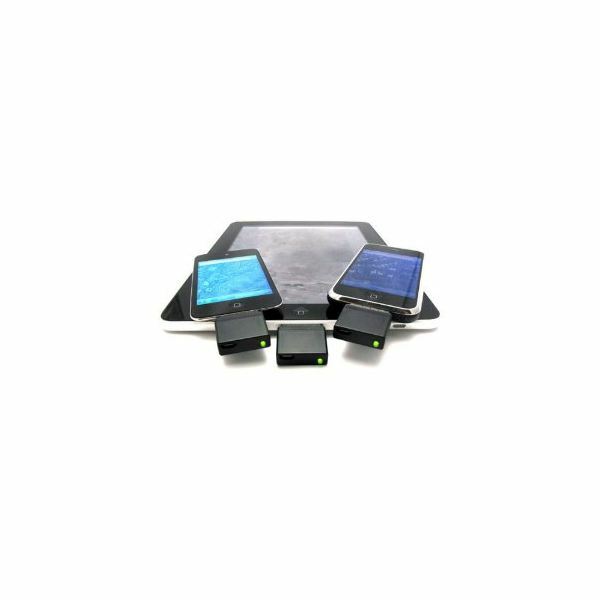 This is one of the accessories for iPod Touch that adds a whole new dimension to the machine. Ok, you need to be the first person on your block to get one of these. The Parrot AR.Drone quadricopter is an indoor outdoor remote controlled flying machine that is controlled by your iPod Touch. Do I need to say more? How does it work? Well, according to the Parrot site, “The Parrot AR.Drone generates its own Wi-Fi network to which you connect your iPod touch or iPhone to control. The front camera view is streamed to your piloting device display.” So not only are you controlling it but you get a pilots view as you’re flying. Not only can you fly this thing you can play virtual reality games with it. Apps available in the iTunes store will convert your AR.Drone into a virtual gaming system. With a 12 minute fly time and a 3 cell lithium that charges in 90 minutes this little RC unit is well suited for short stints and will leave your friends in awe. At $299.99 it’s the most fun you’ll every have with any accessory for the iPod Touch.